Retirement is on many people’s minds, whether they are approaching it or still early in their careers and just hoping they won’t have to work until they’re nearly 100. Those contemplating retirement may envision a recliner or deck chair. A three-legged stool, though, is the preferred seat for retirement metaphors. The image of retirement finance as a three-legged stool goes back decades. The three legs represent the three basic elements said to be necessary to support a comfortable retirement: Social Security, employer pensions and personal savings. A key part of this message is that a three-legged stool makes an unreliable seat if even one leg is missing or weak. The implication is that all three legs of the retirement stool need to be present and sturdy. The stool metaphor is an easy, quick way to convey the value of having three sources of funds in retirement. However, it has some limitations. For one thing, it may overly simplify the complex reality of retirement finance. With just three legs, it leaves out some potentially important sources of retirement funding. These include income from part-time work, inheritances, rental income from real estate, insurance proceeds and others. The other problem with the stool model is that it’s out-of-date. Time has whittled away the pension leg, and there are new income sources to consider. 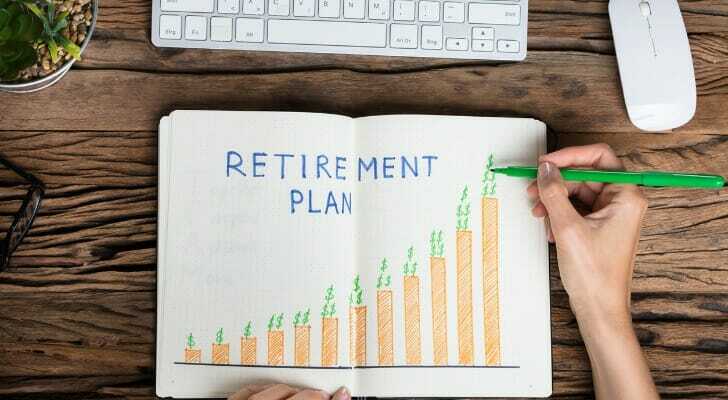 A common type of pension is a defined benefit retirement plan, which pays former employees a pre-defined amount of money as a retirement benefit. The payment amount is usually based on the employee’s final salary and how long he or she worked at the company. Pension payments continue for the life of the pension-holder. That makes a pension plan a great leg if you can get one for your stool. The problem is that they have been much harder to get in recent years. According to the Social Security Administration, defined benefit pension plans started declining in popularity around 1980. Back then, 38% of private-sector employees had pensions. By 2008, that figure had fallen to 20%, based on Bureau of Labor Statistics (BLS) figures. And that trend has continued. By 2018, the BLS says, only 17% of private industry workers had access to this leg of the stool as employers stopped offering defined benefit plans. As defined benefit plans shriveled, employers began offering defined contribution plans. These plans, including 401(k) plans and similar tax-deferred savings plans, required employees to make contributions to them. Sometimes employers match part of an employee’s contributions to a defined contribution plan. But generally speaking, responsibility for funding retirement has shifted from employers to employees. Today, the BLS says, nearly two-thirds of private-sector employees have access to defined contribution plans, which did not exist 50 years ago. Thus, the personal savings leg has become far more important than the pension leg. That leaves the Social Security leg. Like pensions, Social Security payments continue for life. Unlike most pension benefits, Social Security benefits are indexed to inflation. So as the cost of living rises, so do Social Security benefits. Some workers fear Social Security may not be around for them. 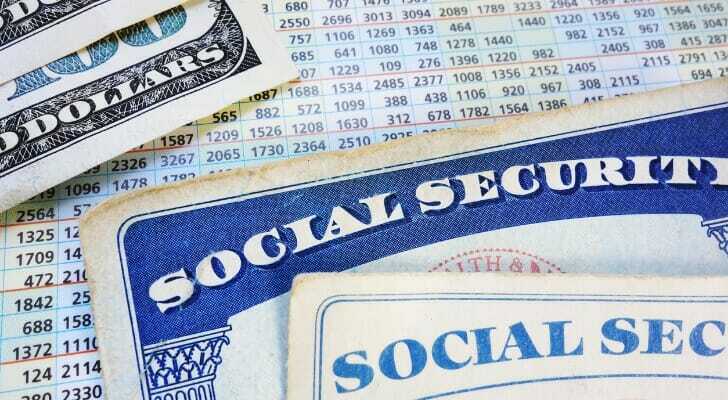 In fact, the Social Security Administration says it may have to reduce benefits by about one-fourth around 2034 because there won’t be enough workers paying into the fund to cover current and future retirees’ benefits. There’s also a chance that benefits won’t be reduced that much — or not at all. Possible solutions include raising the retirement age and increasing workers’ payroll tax contributions. But it’s not clear today whether or how the government will address the looming Social Security shortfall. It’s possible — though unlikely — that benefits may, in fact, someday be significantly reduced. Most workers never had all three legs of the stool, especially the pension leg. Additionally, 401(k) plans and other defined benefit retirement plans are not really replacing pensions. In part, that’s because they cover only 58% of full-time workers, the BLS says. Plus, defined contribution plans only work if workers put money in, don’t take money out and make good investment decisions. 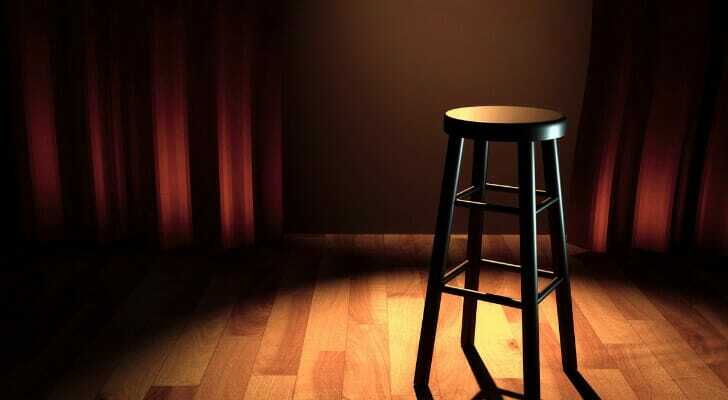 So, what to do about your own stool? If you look around, you may be able to find some employers that still offer pensions to new employees. You could get a job with one of them and, if you work there at least five years before retirement, qualify for a pension plan as a retirement stool leg. When it comes to Social Security, one option for strengthening this leg is to delay retirement as long as possible. The final leg, personal savings, remains intact. If you contribute, don’t take the money out and make good investment decisions, that recliner or deck chair is still a viable option. A financial advisor can help you make your own plan for retirement. Find one with SmartAsset’s free financial advisor matching service. You answer a few questions and we match you with up to three advsors in your area, all fully vetted and free of disclosures. You talk to each advisor, ask any questions you have and make a decision about how to proceed. Knowing how much you’ll need for retirement is half the battle. Find out what you’re looking at and how on-track your savings currently are using our free retirement calculator. The post What Is the Three-Legged Stool of Retirement? appeared first on SmartAsset Blog.